You may have an easier time copping the new Air Jordan 1 Retro High OG “Bred Toe”. When the Air Jordan 1 “Bred Toe” was announced last year, it was assumed this AJ1 would be limited release not unlike the “Shattered Backboard,” “Top 3,” and others. 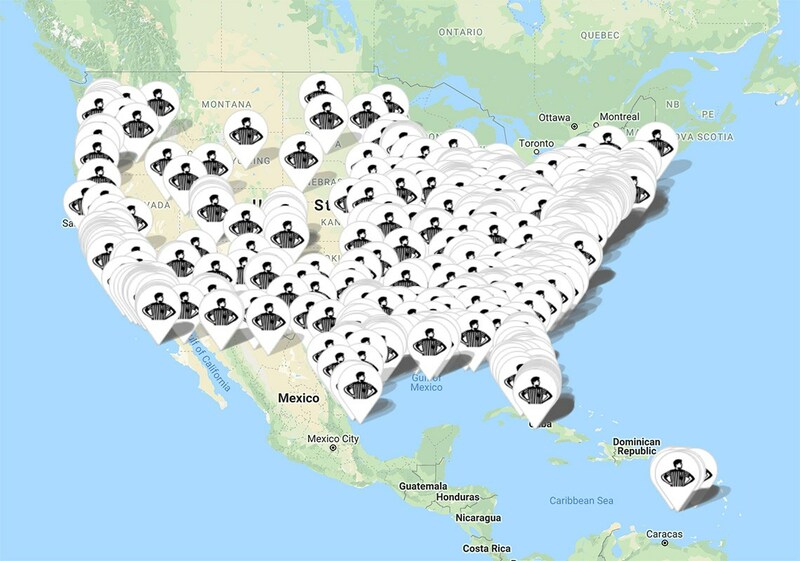 Foot Locker yesterday unveiled their launch locator which shows the shoe is will be widely available across their shops across the States. 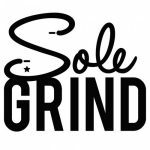 “Bred Toe” 1s releases Saturday, February 24, for $160.